Summer is finally here, and it’s set to be a good one with fantastic weather – perfect for those of you planning to spend the season at your ABI in the UK! At ABI, we love to celebrate all things British, and that includes the weather. 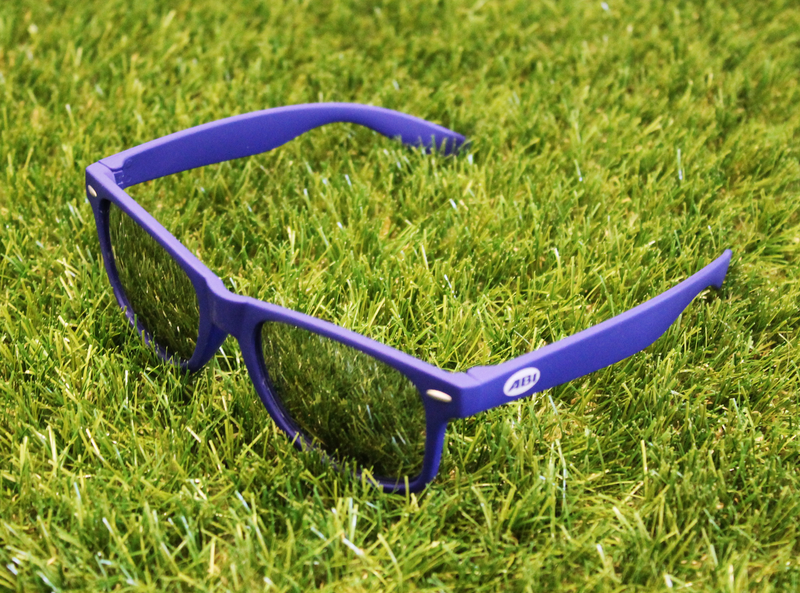 We couldn’t think of a better way to do so than by giving away our ABI sunglasses on Facebook so you can celebrate the good weather in style (whilst keeping your eyes protected from the sun’s rays!). So, every time the sun shines throughout July and August, and it reaches 20 degrees at our factory in Beverley, we will give our Facebook fans the opportunity to WIN one of 10 pairs of specially designed ABI sunglasses. 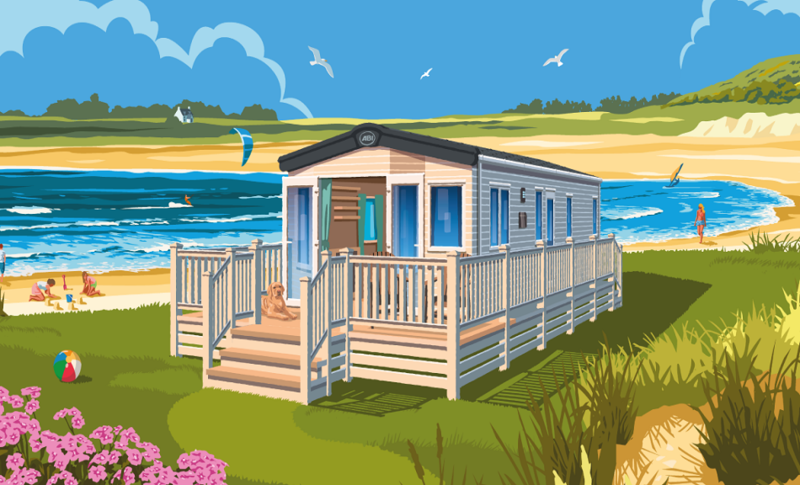 Make sure you click here and ‘like’ our ABI Holiday Homes Facebook page to make sure you don’t miss out!